Free your software team to focus on what you need the robot to do, and let Actin handle the details. Actin is a robotics control and tasking framework built to meet the varied requirements of industrial, commercial, collaborative, and consumer robotic systems. Actin can be used with any type of robot or complex articulated mechanism. In fact, Actin goes a step further and enables cross-vendor coordination. Represent any robotic mechanism and joint type. Actin's extensible real-time control framework integrates motion constraints and optimizations, resulting in dynamic robot response to changing environments. Reduce the burden of programming waypoints through constrained environments by letting Actin's global path planning navigate from a start to a stop end-effector pose. 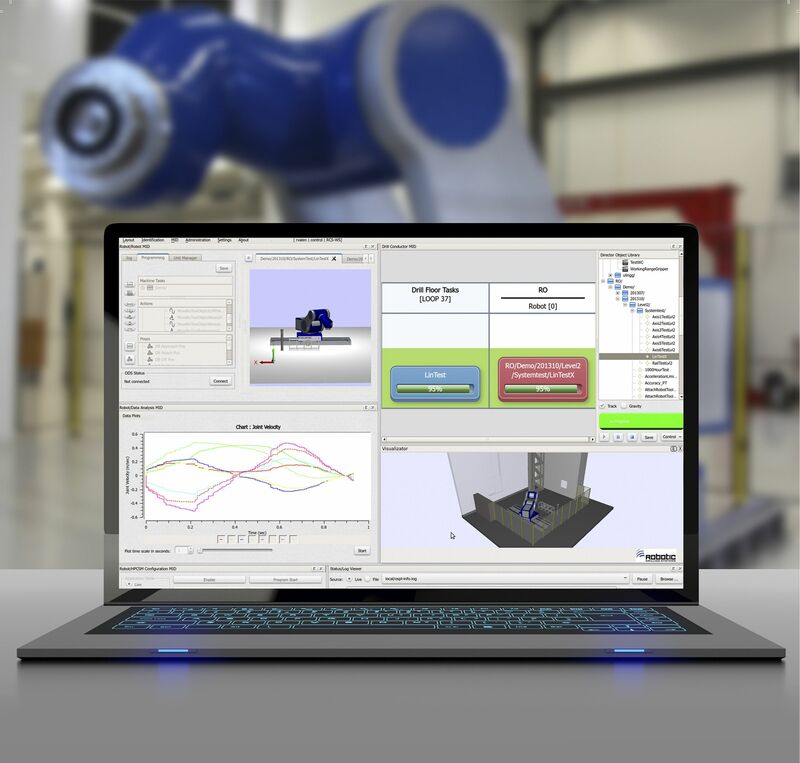 Leverage Actin's simulation capabilities to test and validate your robotic systems, saving time and reducing risk. Through use of motion scripting and graphical programming, Actin's robotic system tasking toolkit simplifies the execution of complex programming tasks. The combination of Energid’s Actin adaptive kinematics and collision-avoidance capabilities to ModuleWork’s CAD/CAM software offers a competitive advantage in the development of robotic systems with 6 axes and above. SS Innovations develops next-generation robotic surgical hardware and surgeon command center using Energid’s Actin® software for advanced real-time motion control. A collection of work detailing the algorithms behind Actin's kinematic control, how to leverage high-fidelity simulation to evaluate autonomy, and everything in between. See Actin in Action! From video tutorials to simulations and hardware demos, we've got you covered. Product details and information on our integrations and Services. 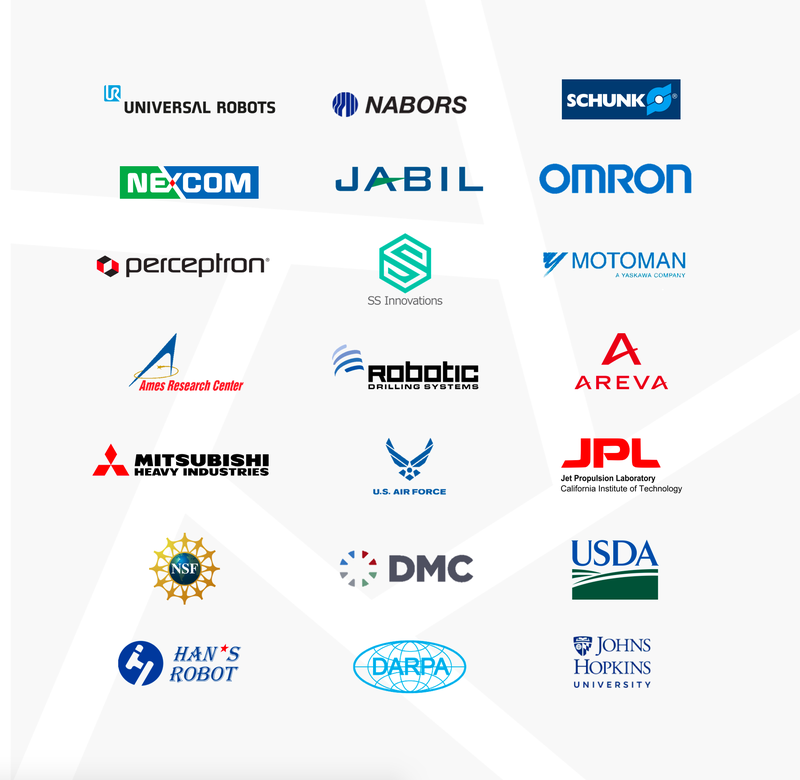 Across industries, companies rely on Actin to create complex robotic systems that solve real problems. 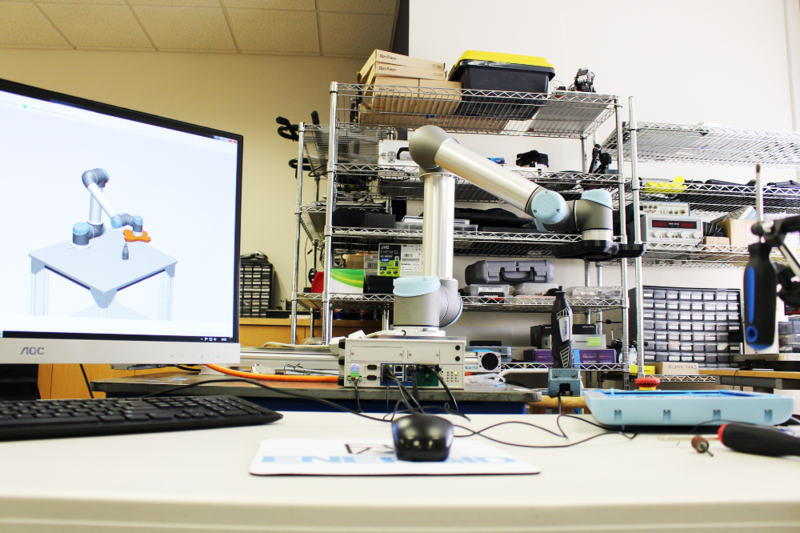 See how Actin is used to design, build, and control robots in real-world applications. What Can Actin Do For You? Contact us to schedule a free 60-minute call with one of our lead Robotics Engineers to discuss your current program challenges! During this call, we can provide you with an assessment on whether or not our consulting services and the Actin SDK can provide a time-to-market or technical advantage to your program. Copyright © 2019 Energid Technologies Corporation. All Rights Reserved.